If you love the outdoors, it is most likely that you own a recreational vehicle. This is considered the perfect way to have fun outdoors. Whether you are going across the country or you just want to hide away from the rush of the city over the weekend, your RV comes in handy. 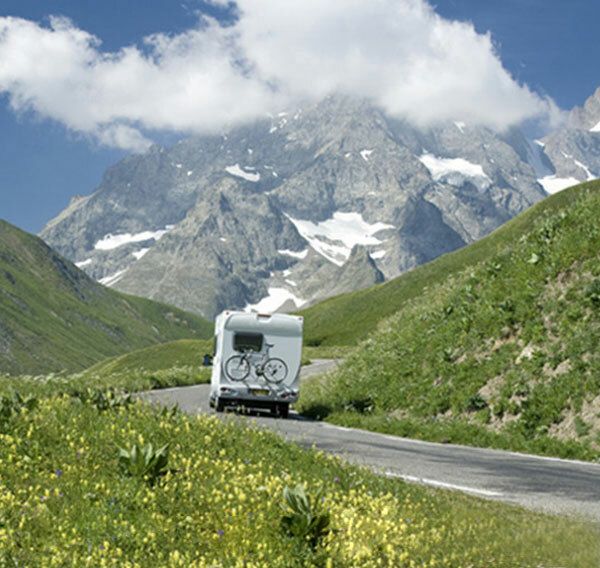 Before you hit the road, have you thought about your RV's insurance? It is true most RV owners appreciate the need for insurance and indeed they have added it on their auto policy. This is where it gets risky because your auto coverage is limited, yet the damage that an RV can cause is monumental. 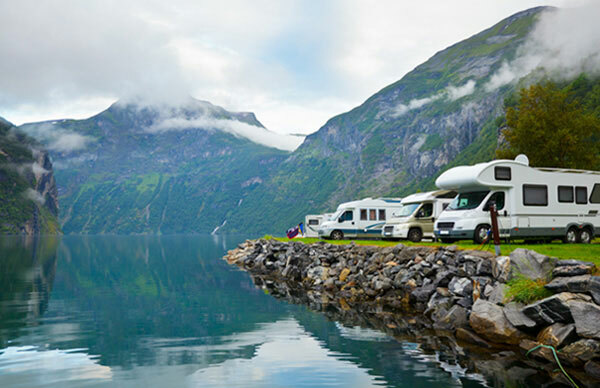 You just need to consider the sheer size of your RV and the fittings that are inside it to appreciate the need for a more specialized coverage. You have AC units, water equipment, bikes hanging on racks, electronic equipment inside the cabin and other valuables. But that's not all; you should also consider the fact that your huge vehicle can easily cause accidents on the road which can lead to bodily injuries and property damage liability claims. Without sufficient cover, you might find yourself in a nasty fix. Well, a high liability insurance cover caters for these situations by paying off bodily and property damages. However, at D'Agostino Agency Insurance we go an extra mile because we understand this is not sufficient to protect you and your family. These large vehicles are prone to breakdowns due to weight and the miles they have to cover. The terrain they tackle is also not favorable, and if your RV breaks down 70 miles from home, you will be in for a long stretch of misery. Well, it is not all gloom because at D’Agostino Agency Insurance, we have already foreseen such scenarios. This is one reason why we bring you a variety of emergency coverage options. 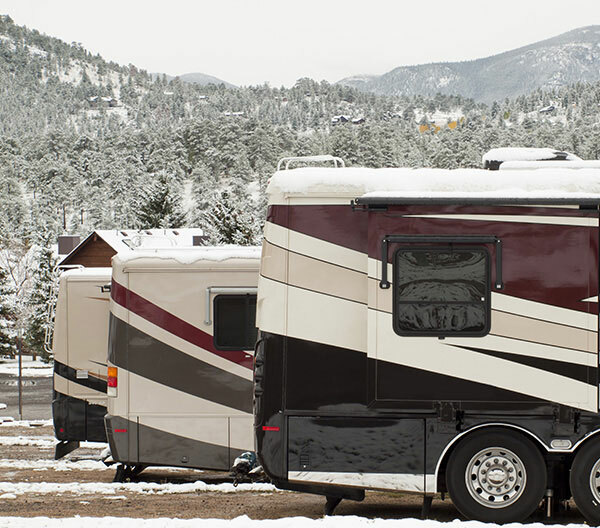 These provide cover for limits on a range of expenses you incur if your RV breaks down. Our range of emergency coverage policies from the most reliable providers cover different expenses from hotel costs to transportation due to covered loss during the trip. We appreciate that you had planned for your camping trip for months and this is the major reason we feature these ingeniously packaged covers. As the insurance company processes a replacement RV, you will not be stuck out in the cold shivering with your family. This is because you understand your policy covers all post-loss expenses. To ensure you are protected before you set out, you just need to contact D’Agostino Agency Insurance and we will work how much cover you qualify for. As old hands in the industry, we always advise RV owners to keep their emergency cover up-to-date lest they get a nasty surprise just when they need a fall back plan from the insurance company. And that’s not all; you also need to have emergency numbers, a bag of emergency supplies including food, flashlights and blankets, among other supplies. More importantly, you must have a first aid kit and your insurance agent’s number at hand. Before setting out, always make sure you scan the map of the area you are to pass through to identify key services such as hospitals. At D’Agostino Agency Insurance, we appreciate the importance of your safety and comfort; just check with us to ensure your trip is both safe and enjoyable.